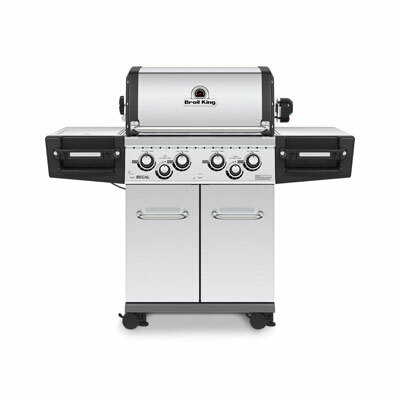 Napoleon gas barbecues style & quality - the perfect addition to any patio. Smoking accessories from Napoleon including chips and planks. Napoleon charcoal barbecues and smokers, ncludng the Apollo..
A range of Napoleon built-in barbecues & built-in accessories. The Napoleon Oasis series offers you a complete outdoor kitchen system, ready built. Napoleon's portable range of gas barbecues, perfect for camping, caravaning or simply cooking on the go..
Napoleon Patioflame Table you can have the campfire experience in your garden. Genuine Napoleon heavy duty barbecue covers to protect your grill. Fantastic barbecue accessories, the perfect addition to your Napoleon..
A selection of rotisseries and accessories for your Napoleon grill. 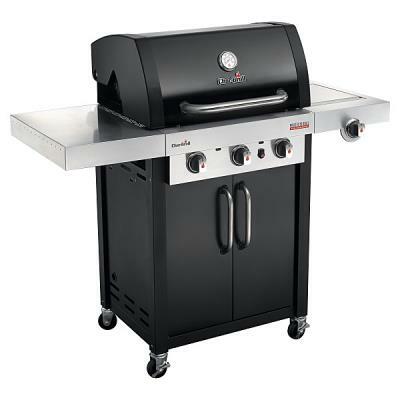 Geniune Spare Parts & Accessories for Napoleon Barbecues & Grills. 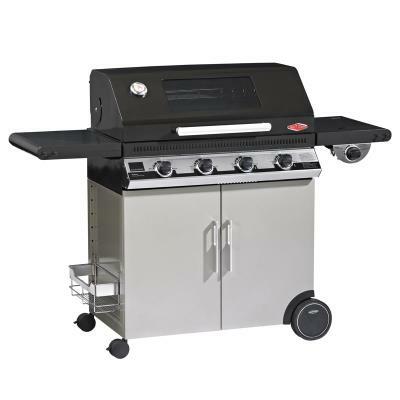 Napoleon Gas Barbecues, Charcoal Grills & BBQ Accessories are all built by Wolf Steel, one of the largest Canadian barbecue manufacturer's with over 30 years in the industry. The range of gas barbecues and barbecue accessories are built to the very highest quality standards, backed with an un-matched limited lifetime warranty. Here at Bedfordshire Barbecue Centre we have the entire range of Napoleon gas, charcoal and build-in models, along with a complete range of genuine Napoleon barbecue accessories to compliment your cooking experience. Superior technology, rock solid performance, balance design and unparalleled customer service are the hallmark of the Napoleon name. Your Napoleon grill is designed to excel, offering a cooking experience as gratifying as the wonderful meals you'll create with it. Napoleon offer outstanding gas barbecues with solid performance and superb features, they have the Mirage as a charcoal bbq version that has proved to be extremely popular. 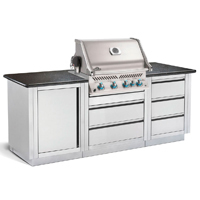 Napoleon also offer one of the largest ranges of built-in barbecues, with a complete range of furniture from cupboards to drawers and fixing kits for your barbecue grill hood.